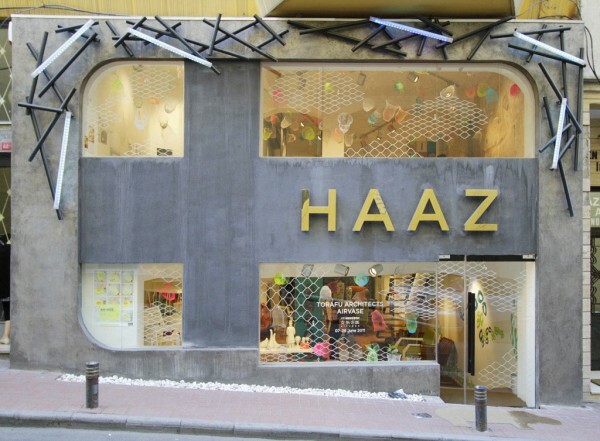 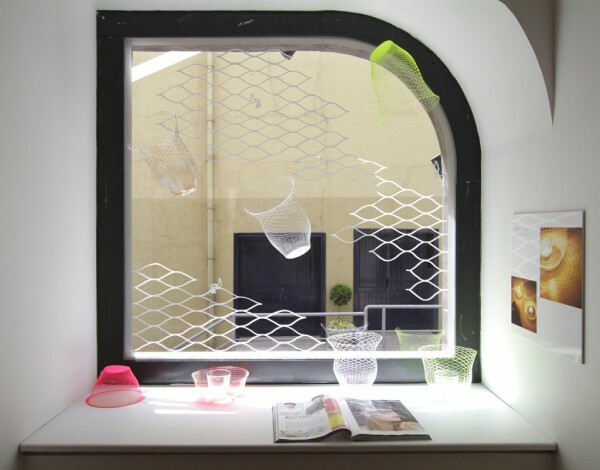 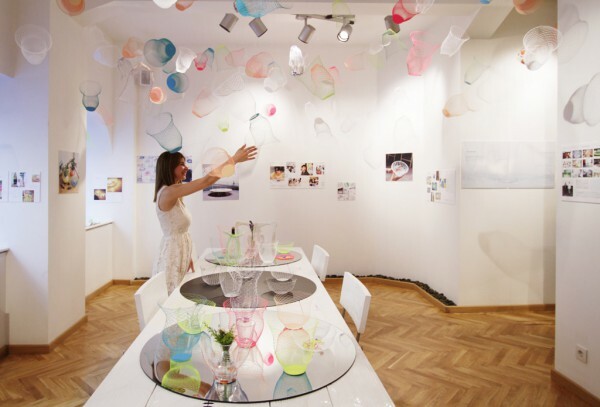 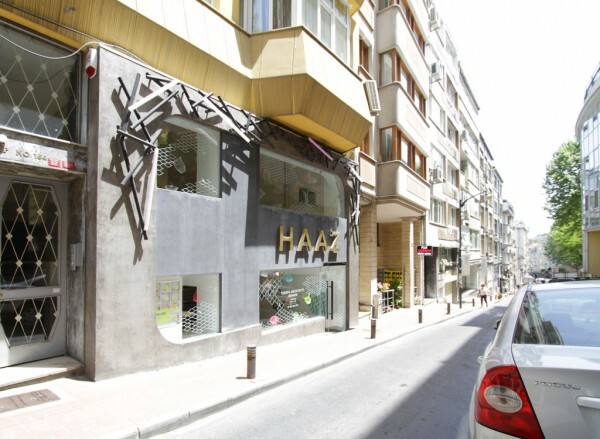 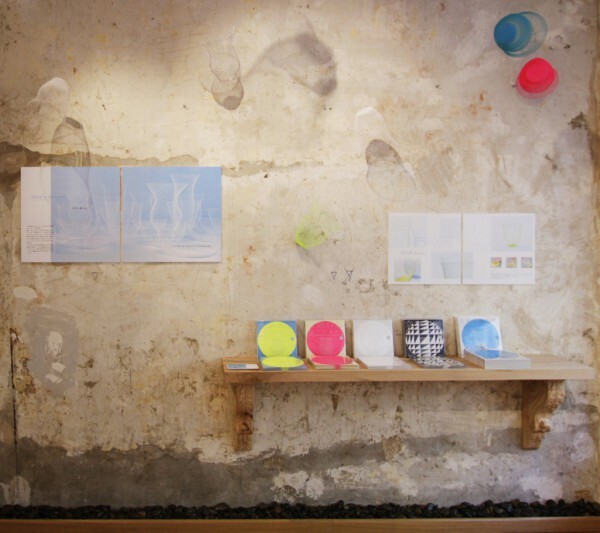 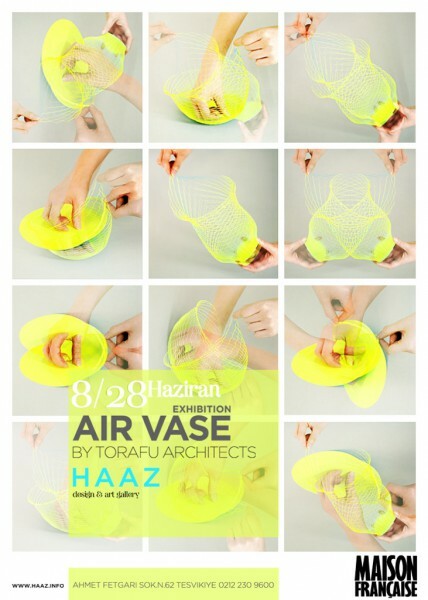 An airvase exhibition was held at " HAAZ Art & Design Gallery '', a gallery and shop with a selection of interior goods and furniture located in Istanbul, Turkey. 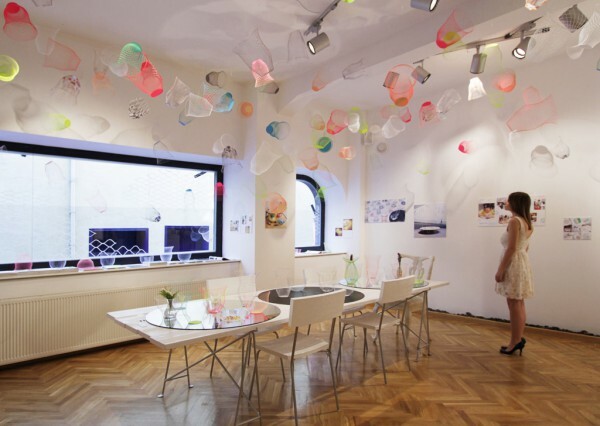 Fluttering in mid-air were around 250 vases of various colours and patterns, lightly adding colour to the exhibition space. 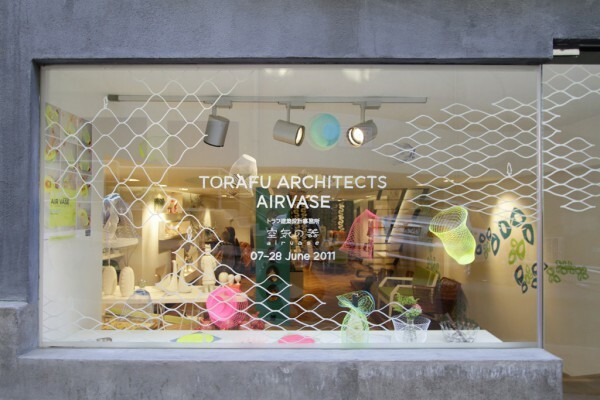 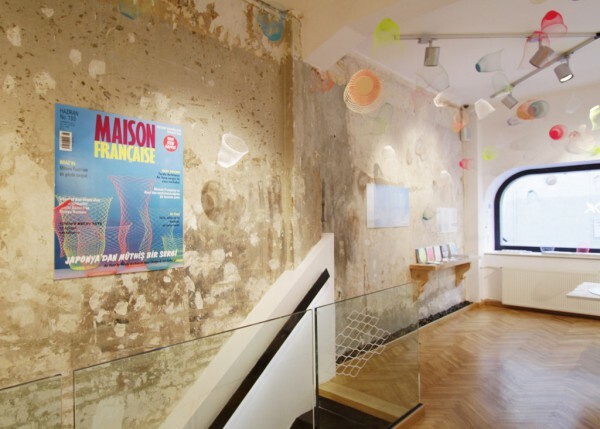 Panels telling the airvase story were arranged on the walls around the main exhibition table, while an airvase motif was hand drawn on the large glass facade, superimposing itself onto the interior scene.